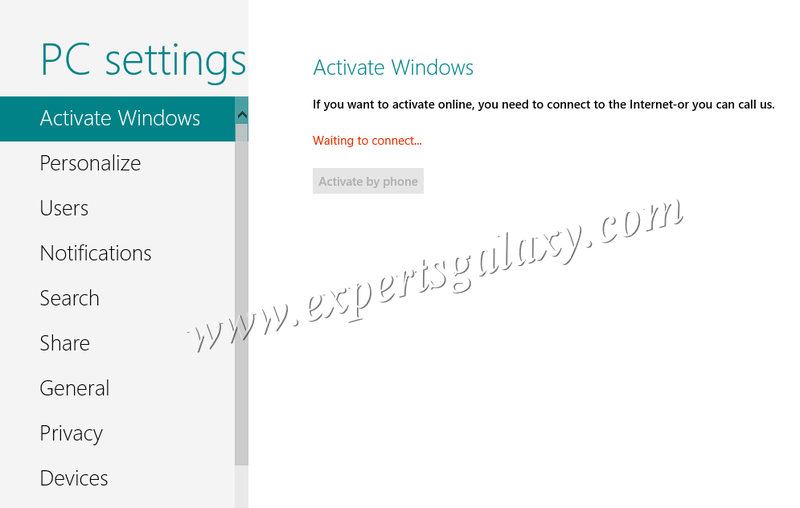 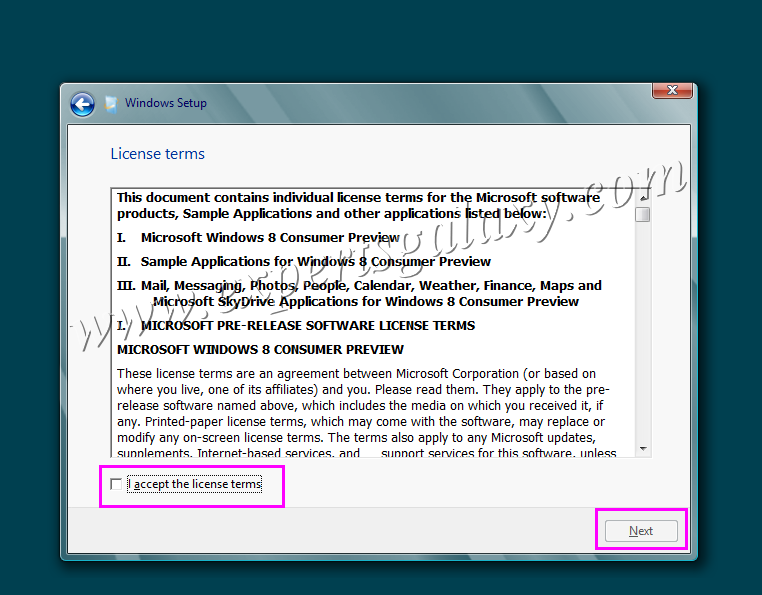 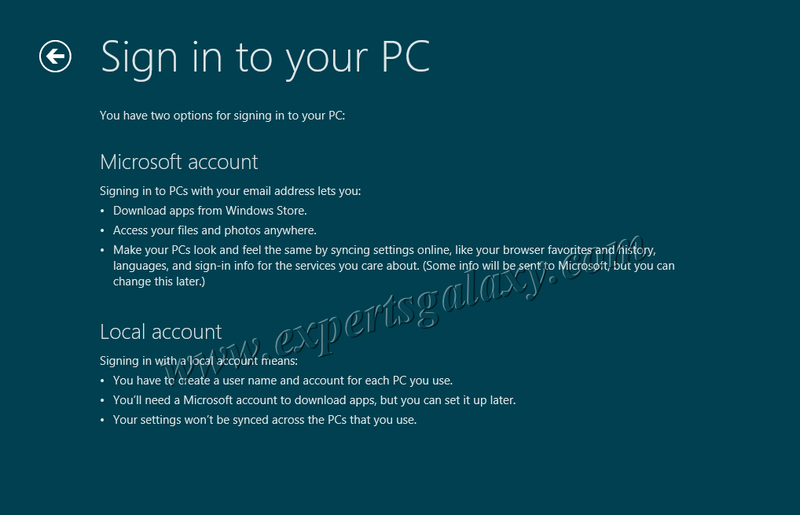 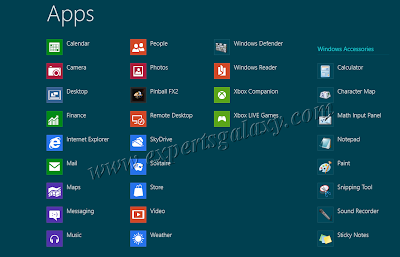 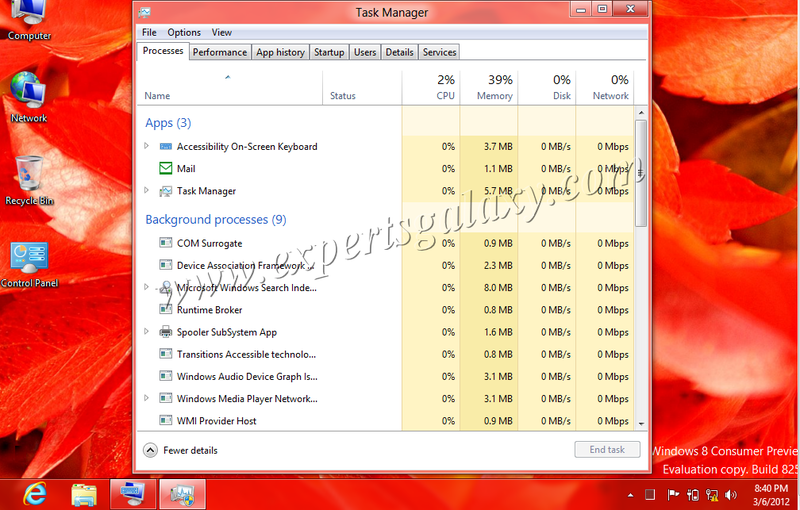 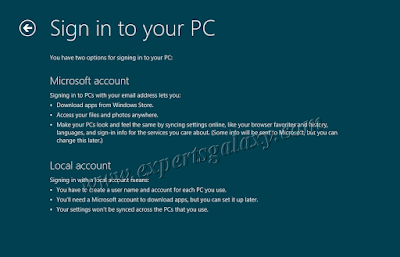 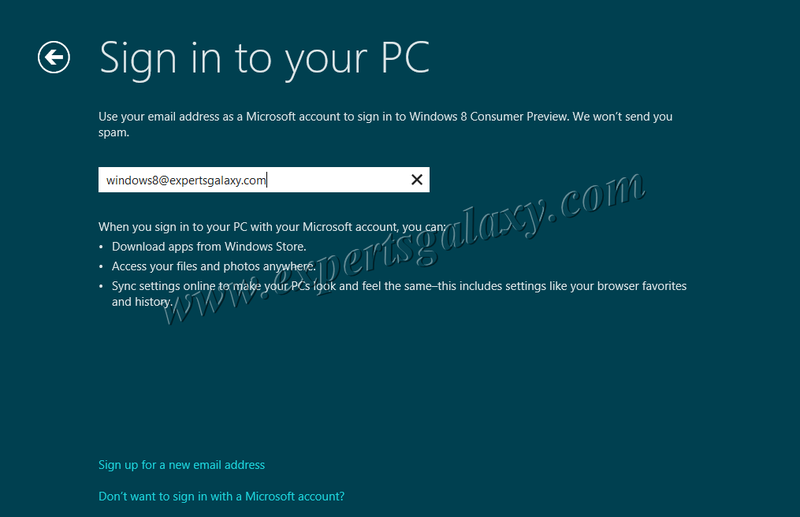 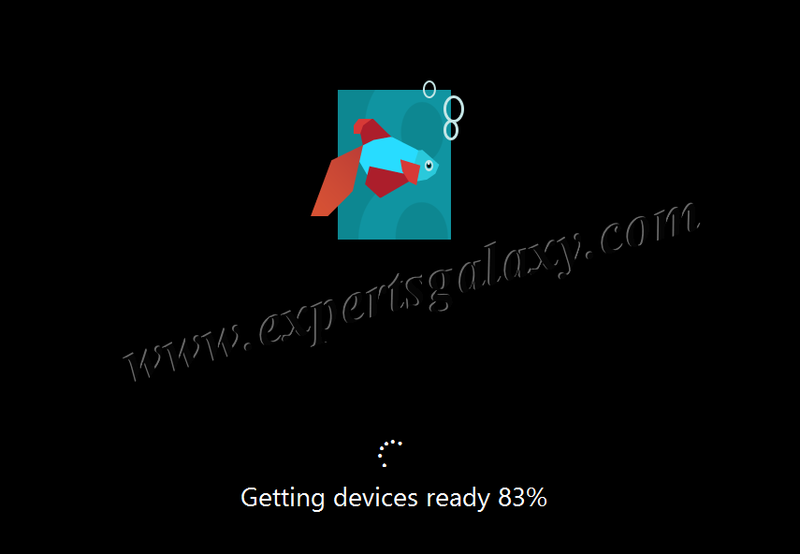 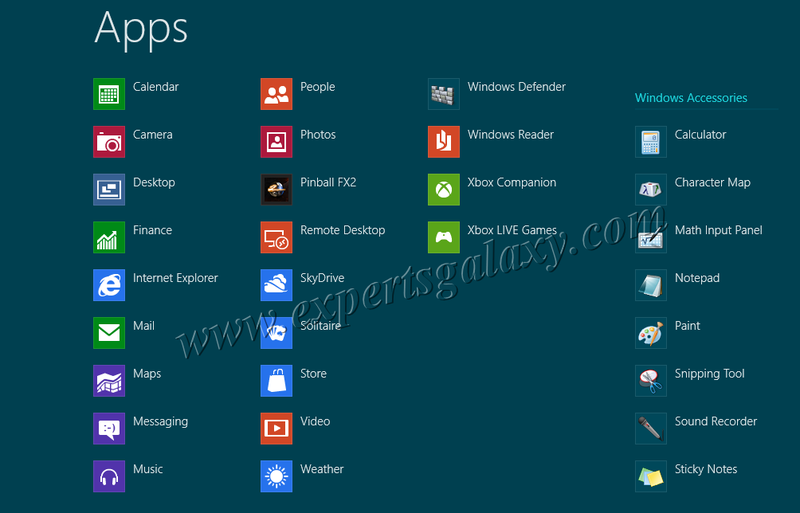 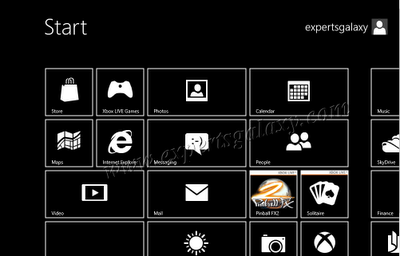 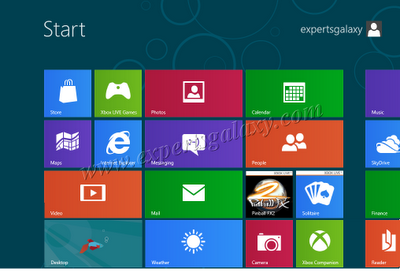 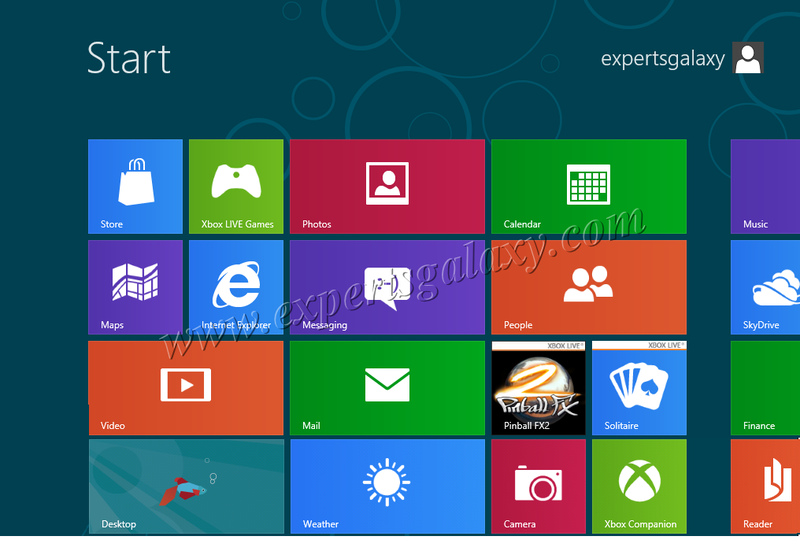 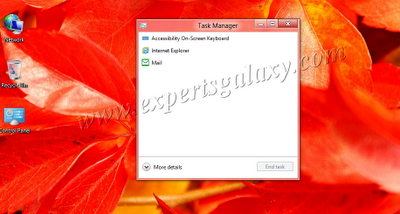 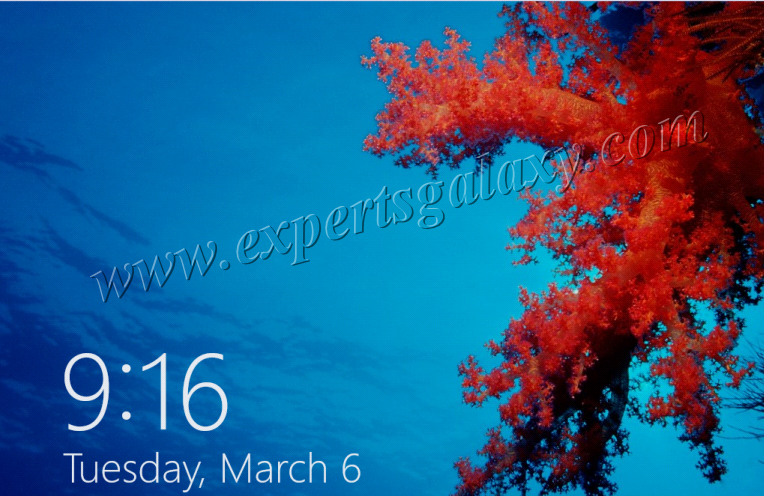 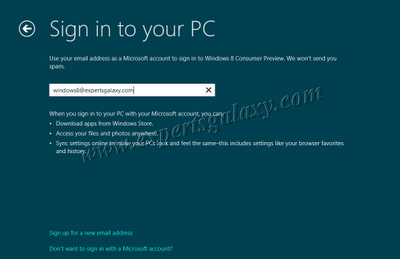 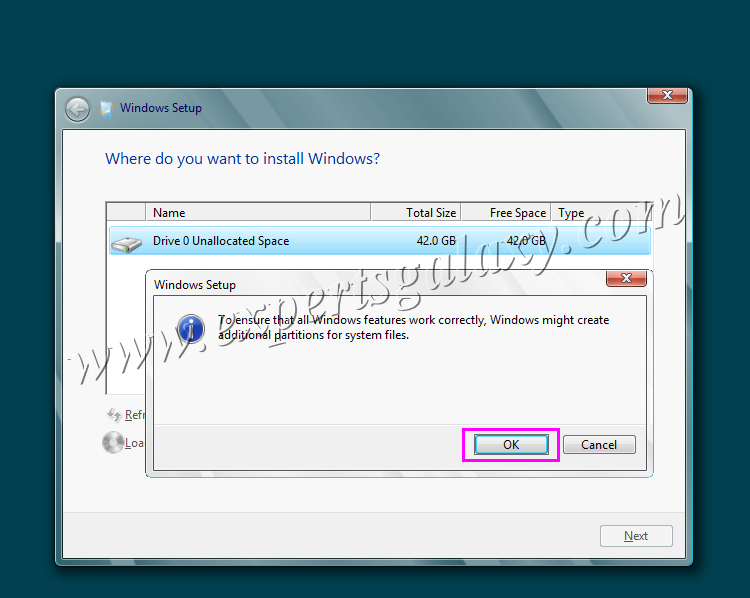 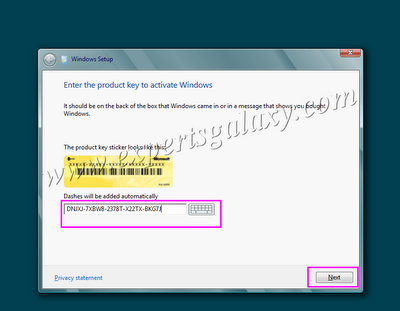 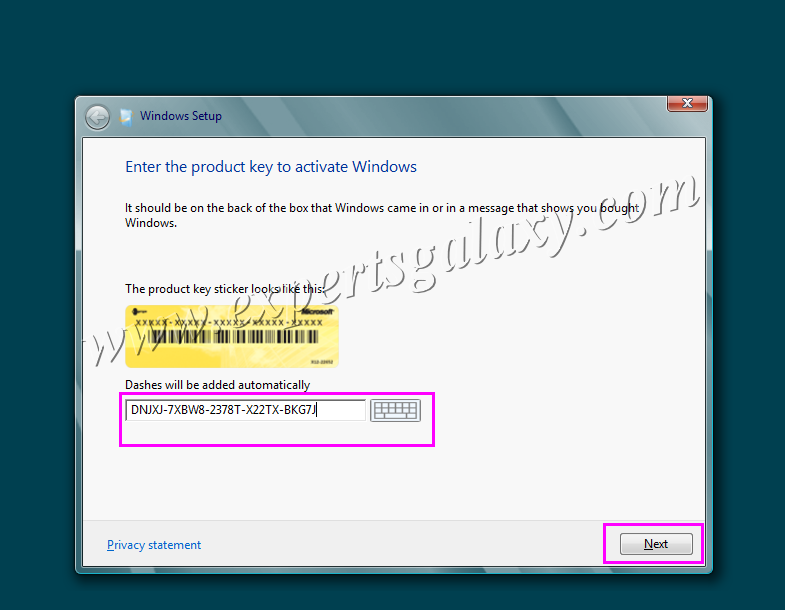 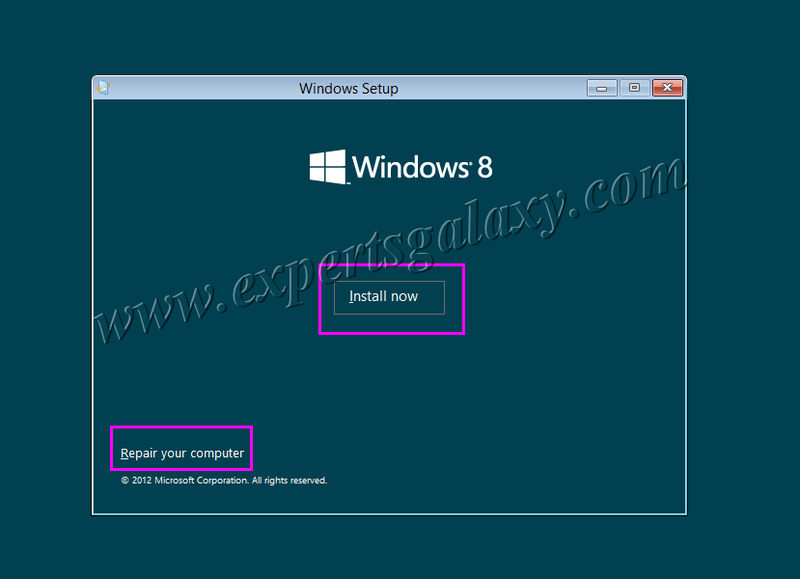 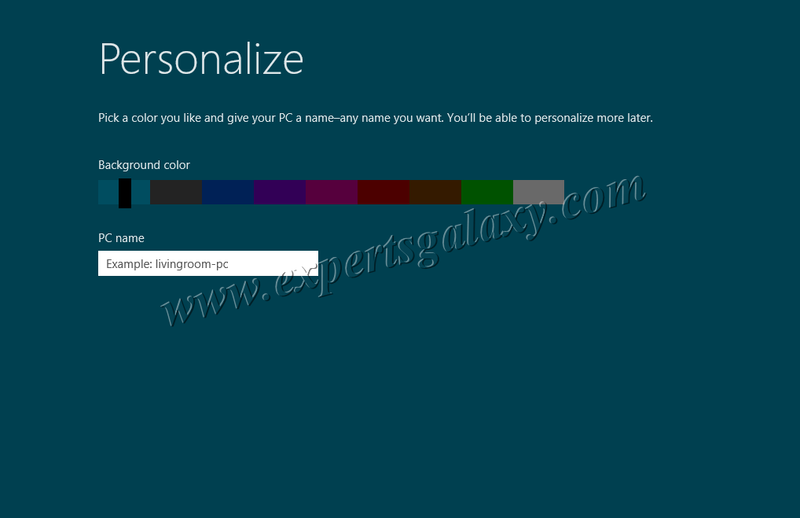 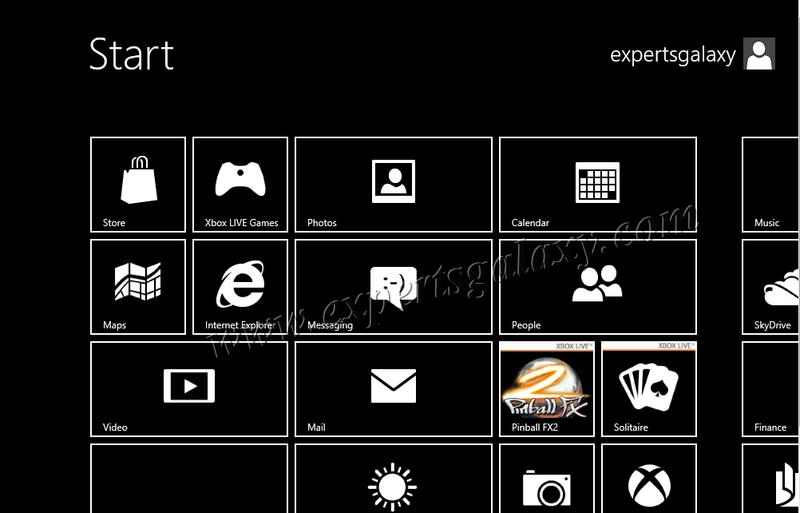 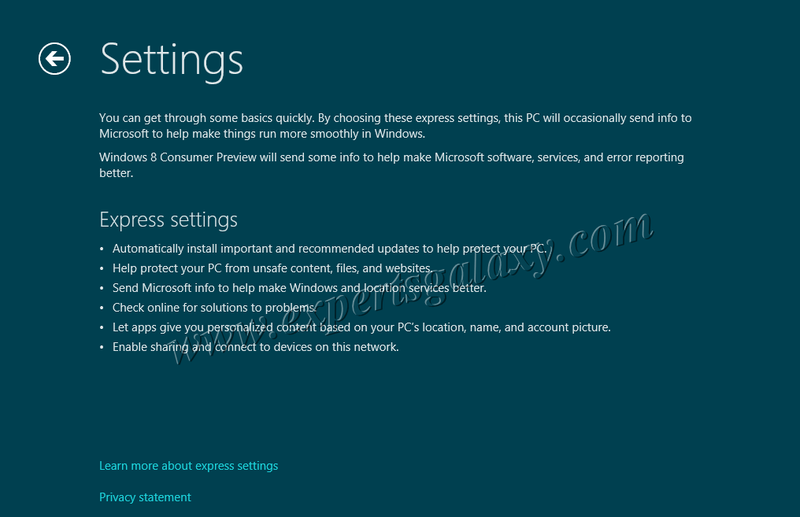 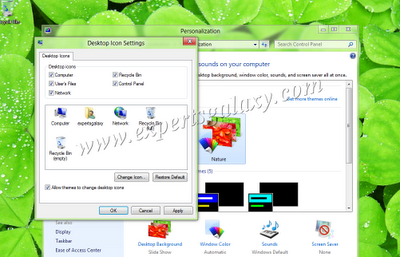 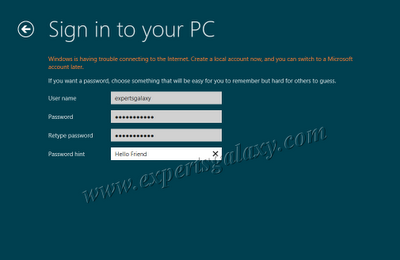 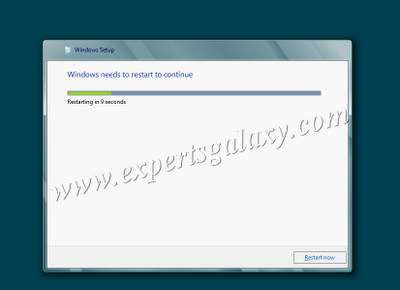 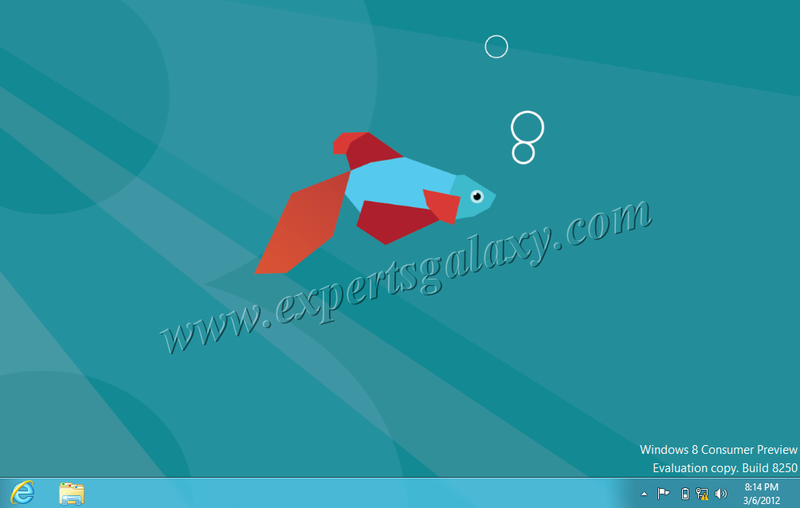 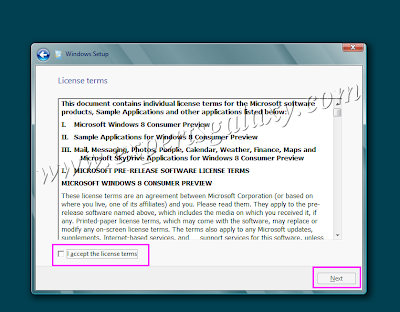 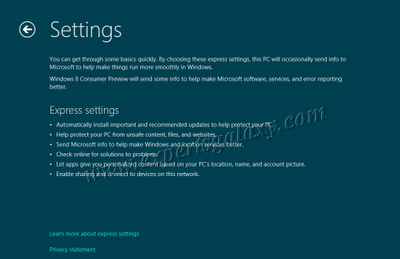 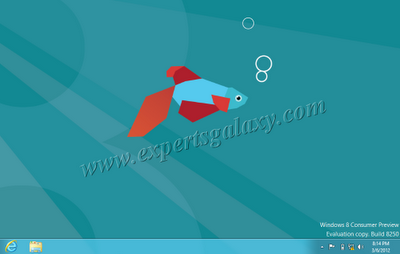 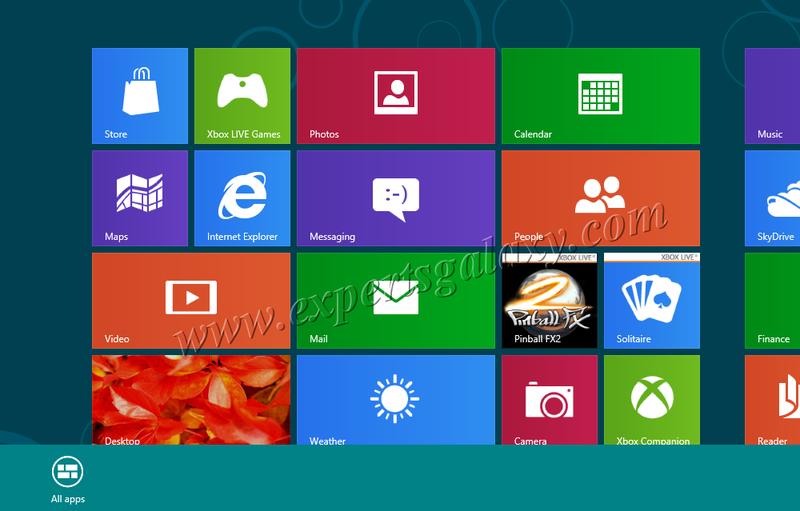 How To Install Windows 8 Consumer Preview ? 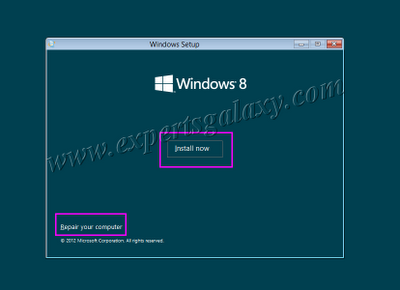 Recently Microsoft released Windows 8 CP that you can use free of cost till the time they release the final version,once it will be out then you can use the Windows 8 final version if they provide any trial period and after that you have to buy it.There are many people who do not know how to install Windows because they never did it and there wasnt any requirement as such.If there is any problem with their computer software they just pick up the phone and dial the technical support to get their problem resolved after paying money.I can understand that as they dont have time for all this and they are from a different profession in which they are perfect and other arent. But there are people who really want to know this so that they can save few dollars to spend somewhere else and this is not a tough job for a computer user specially when Microsoft has made things so simple.There are many who got their first computer with Windows 7 preinstalled and now love to try Windows 8.So here is the step by step guide how to do that. 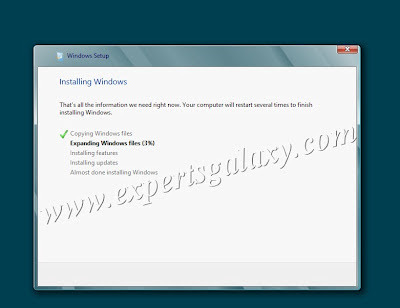 1 ) If you are installing Windows for the first time on your own its highly recommended to install it as a guest OS using a virtualization software like Virtual Box here is the tutorial for that as its not recommended to mess your host Operating System. 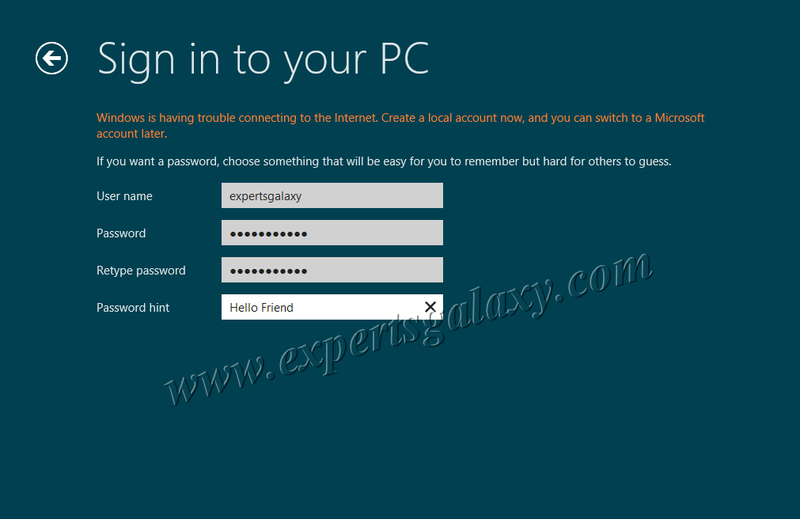 2 ) If you have installed Windows earlier you must be aware of that you need to set the boot priority in your BIOS that you can access using either ESC,F1,F10 or Del key depending upon your BIOS manufacturer that would show up on the screen once you start your machine like press F10 to enter BIOS or setup.If this is your first time then I already informed you what you need to do in virtual machine.Incase you wish to install Windows 8 using a USB flash drive or pendrive just follow the guide here after making your first boot device as USB in your BIOS if it supports the same. 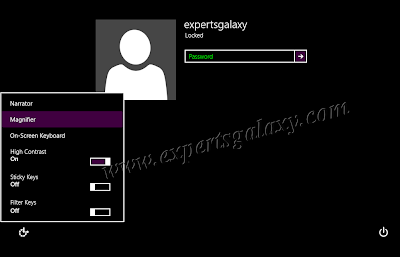 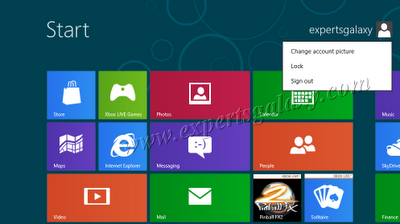 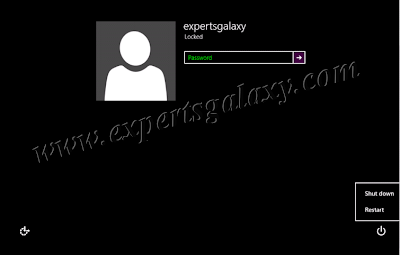 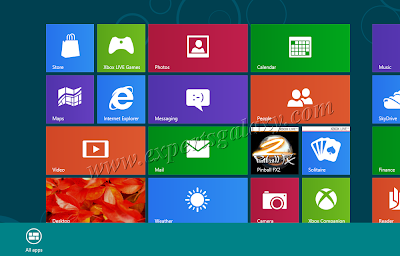 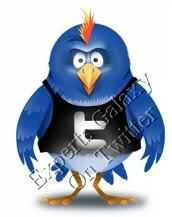 Dont forget to share your experience with us of installing Windows 8 as well.